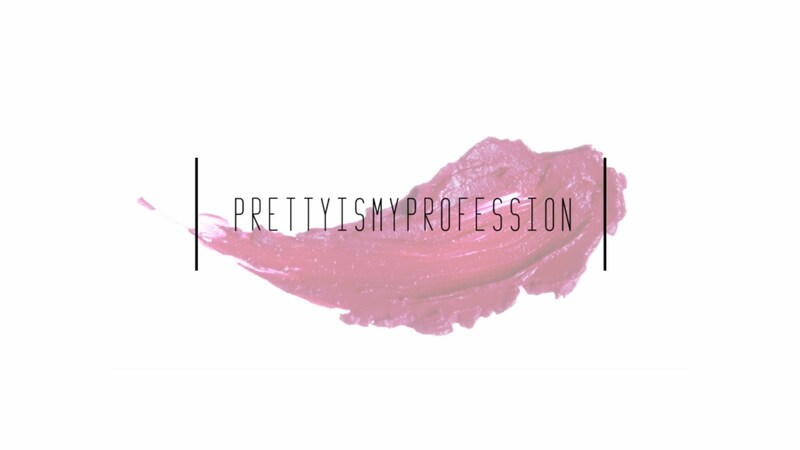 If you have been following me or reading this blog for some time, you probably know my feelings towards lip oils. It's a real love/hate relationship because I really want to love them but their concept always seems better than their execution. I find many lip oils to lack hydration and any moisturizing benefits, despite being an oil. 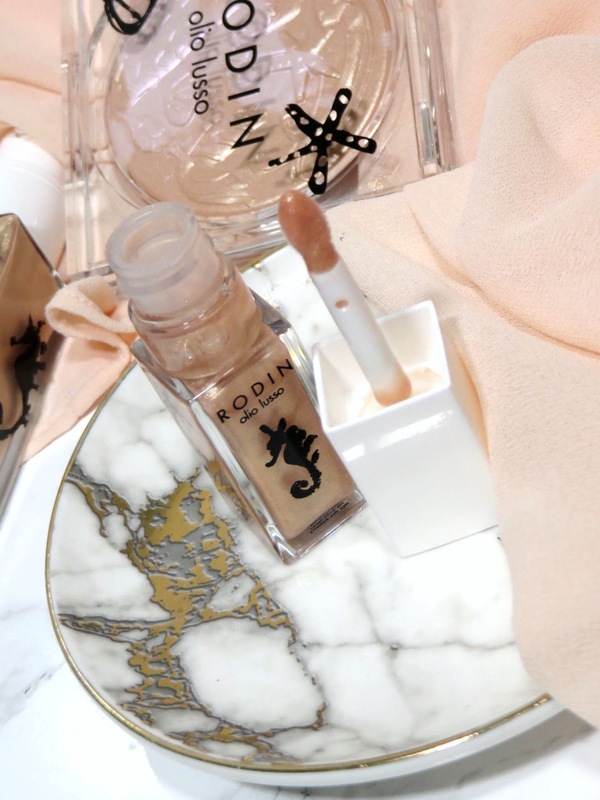 I got quite suckered into the beautiful picture of this shimmer champagne lip oil and I have hopes for this formula actually providing moisture because Rodin products are plant-based and include natural oils. They believe in creating high quality and luxurious formulas with natural ingredients, so I have hopes that this will be the lip oil for me! Unfortunately, if it is, I'll have to buy backups because this appears to be part of a limited edition collection! 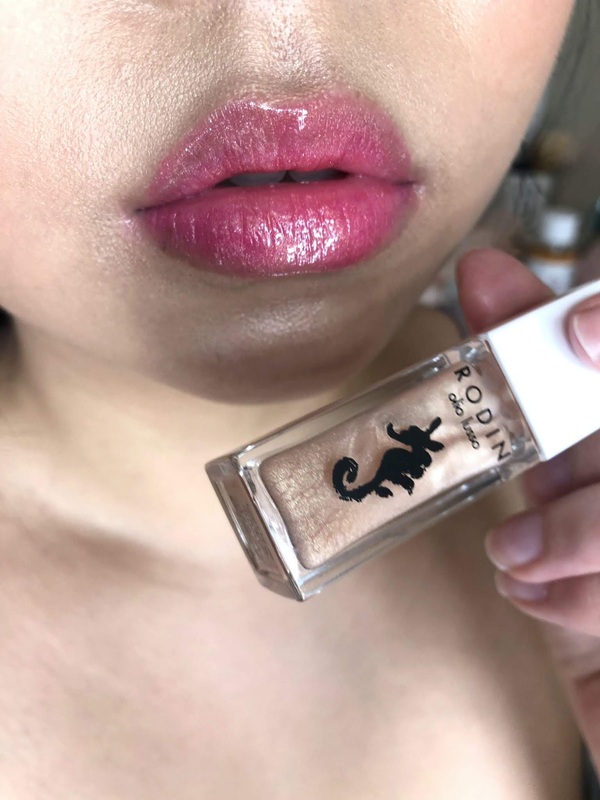 The RODIN olio lusso Luxury Lip Oil retails for $30.00 USD and is available at Nordstrom. 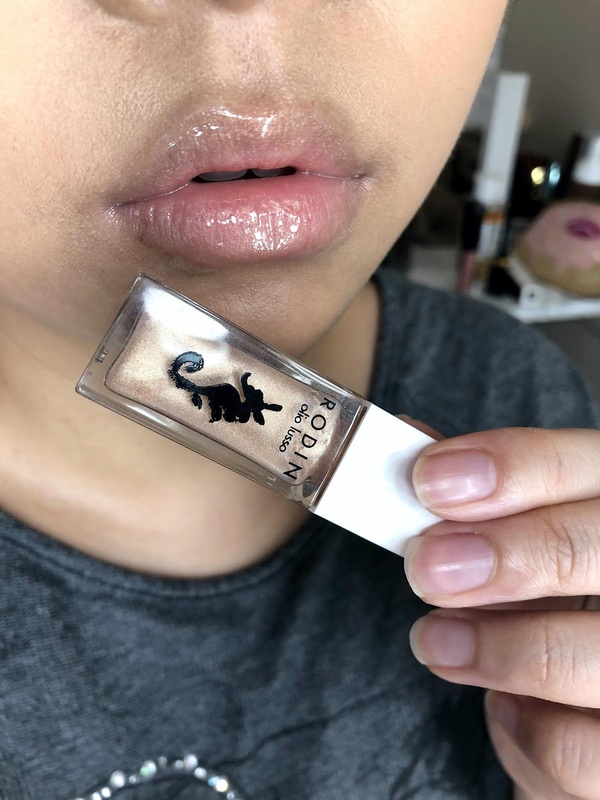 The lip oil is packaged simply in a clear glass tube with a seahorse illustration the front. 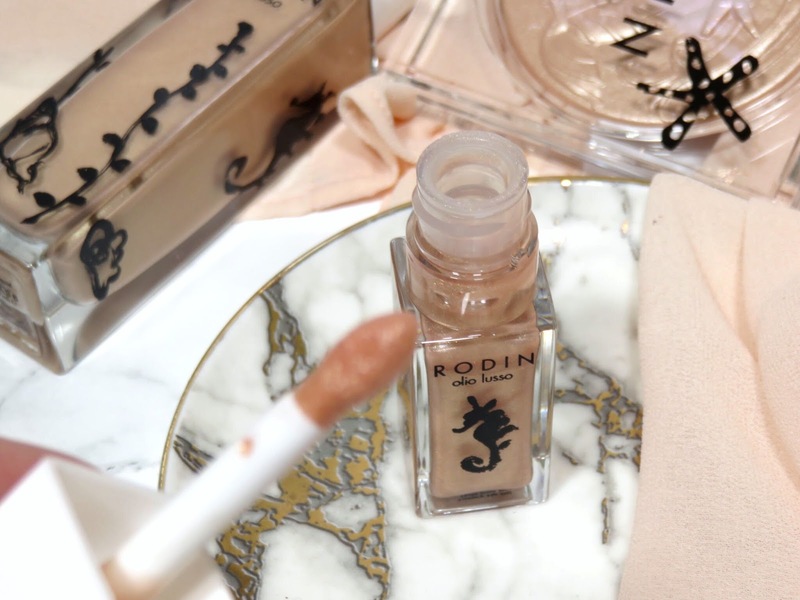 Rodin is all about minimalism and their packaging really reflects it in a beautiful way. The lip oil come with a pointed doe-foot applicator. The shape fits the lips very well and it distributes the product very well. 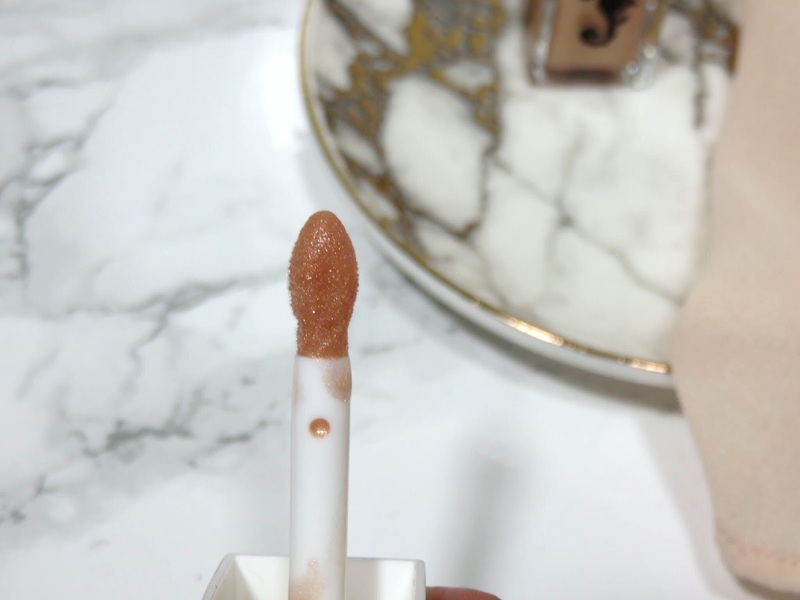 This lip oil has a clear base with soft and fine peachy-champagne shimmer running throughout it. It really just offers a soft and glossy sheen to the lips. It is a great lip topper for a lip stain or matte liquid lipstick. The soft champagne makes a much bigger impact and offers a beautiful reflect on top of the stain! The formula is unlike the lip oils I have tried, it's much more viscous and gel-like. 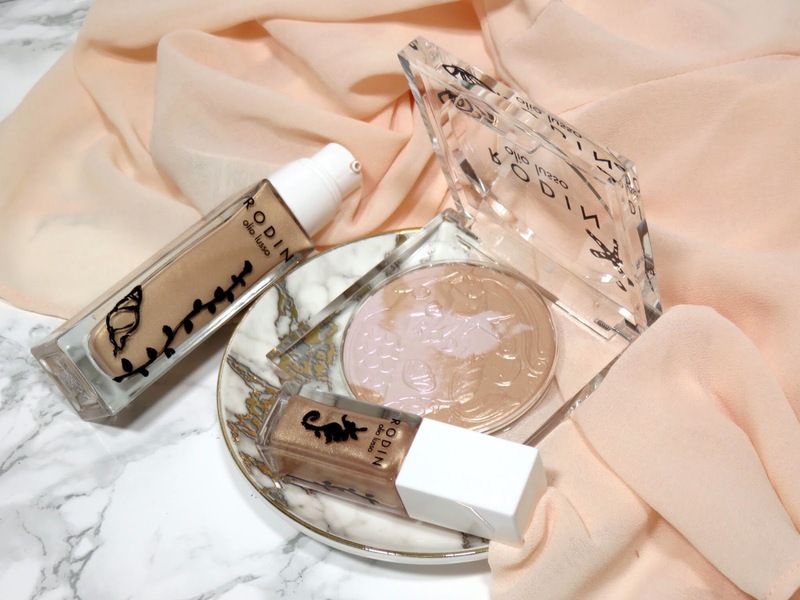 It is somewhere between a gloss and an oil, much lighter than a gloss and not as thick but not so runny and oily. So it actually adheres to he lips and creates a layer on the lips! The lip oils I have tired in the past are very light and feel quite oily on the lips. Usually within 30 minutes, they disappear and don't provide any hydration but this one actually feels amazing on the lips! It feels very hydrating and balmy! 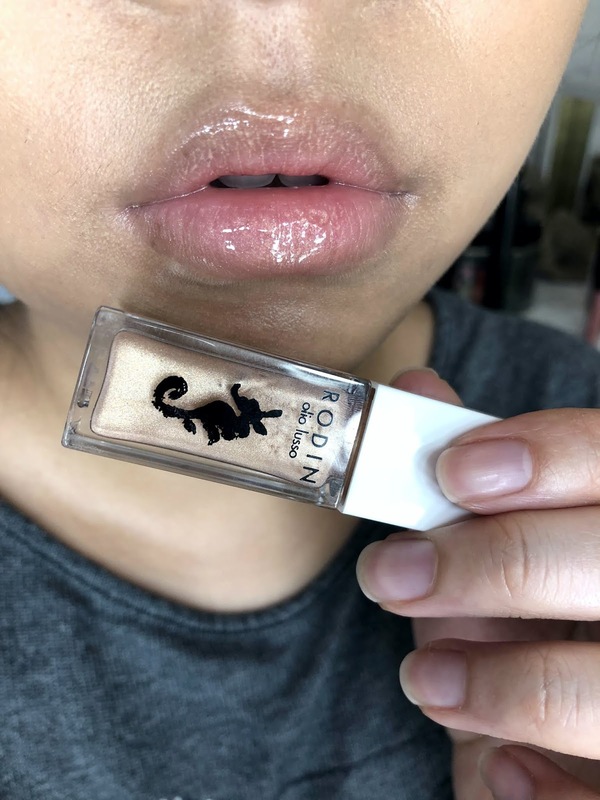 It sits on the lips like a very light gloss, hydrating and plumping out lip lines! The wear time is significantly longer than traditional lip oils! This one will last you probably 2-3 hours if you aren't drinking, eating, or talking much but an hour or so if you are doing any of these things. Even as it wears off, there is still a film of moisture on your lips, maintaining hydration! I don't notice much of a fragrance, which is nice. I don't need my lip products to have a fragrance, in fact I prefer them not to because I hate tasting weird perfume scents. I just have to say... I'm REALLY IMPRESSED! I think I actually may have found a lip oil I actually like.. wait no, LOVE! This is slightly devastating because this collection appears to be limited edition! *sigh* Why do the good ones always have to be limited edition! I love keeping this in my bag for touching up and providing hydration to my lips throughout the day. I love the texture and feeling of this product on my lips! I hope thy make this product a permanent addition or at least release some more in the future. This lip oil is everything I have been wanting and waiting for. I just got this today! At first I put it on and I was like ... Mmmmm no. And then 5 min later, I was like Mmmmm YES! It just took me a minute because the texture wasn't what I expected and it was just different. But I'm totally loving it! And I haven't even tried it over a lipstick or stain yet. 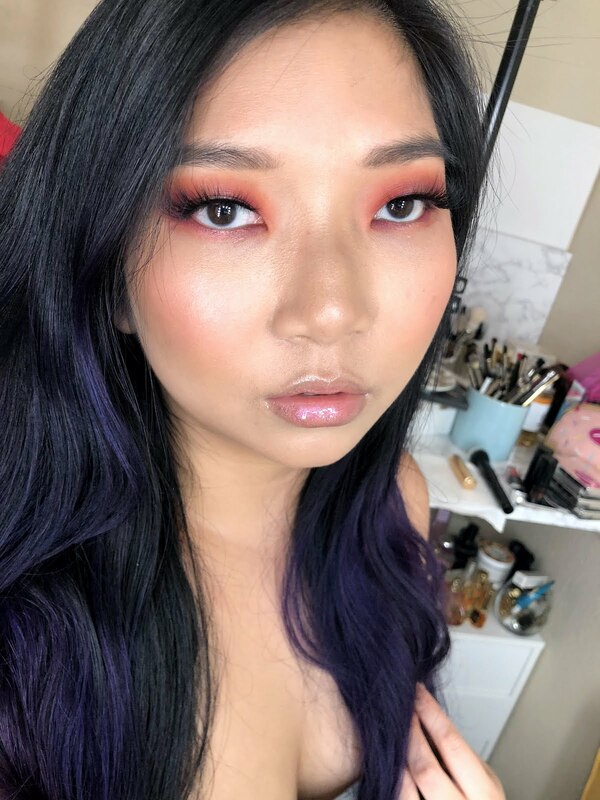 The combo you did with the Clarins product is gorgeous! I'm so glad I ordered this one!